Mark your calendars, Friends! Two weeks left until panel submissions close! 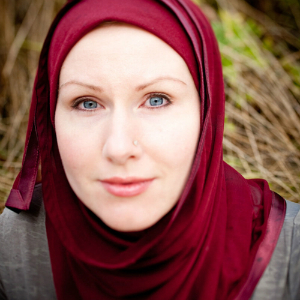 We’re excited to see what the community will share at this year’s WisCon! We ask that you please use the correct option for submitting your program idea. If you want to submit a party, you will need to click on the “Host a party” option. If you want to submit a paper proposal or academic proposal, please click on the “Submit Paper Proposal” option. If you submit an event to us that is not a panel, due to the volume of panel requests and the subsequent organization of the panel schedule, we cannot guarantee that your submission will be timely transferred to the correct department. The deadline to submit a panel idea to Panel Programming is January 21, 2019. OK, that sounds very easy. Do I have to log in to submit a panel idea? You actually don’t have to log in to your profile to submit a panel idea unless you want to receive a confirmation email to show that your submission has been received. 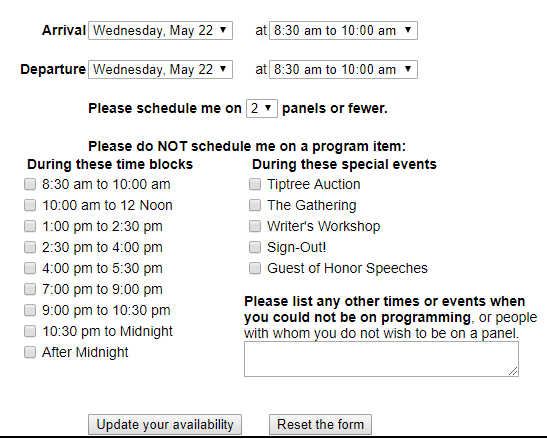 For your benefit, we recommend logging in, especially if you submit multiple panel ideas! It will be easier for you [and us] to keep track. In this text, you will be asked for your arrival/departure information, your desired number of panels, as well as your preferred panel times. Once again, the more information you provide us, the better it will be for you. Given that it is still early, you can start off with a ballpark estimate, but please continue to update as we get closer to the availability deadline in March 2019. Hello, artists! 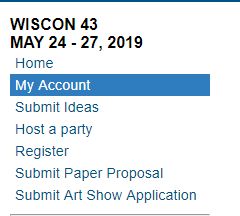 If you’re considering attending or sending art to WisCon this year, applications for the Art Show are open. The convention dates are May 24-27, 2019, and the deadline to apply is March 1. Late applicants will be waitlisted unless there is extra space. More information can be found on our Art Show page, and the link to apply is here. Please note a few significant cost-related changes: To continue covering the costs of the show, the commission WisCon takes on sales has gone up to 5% attending/10% mail-in. Also, mail-in artists will be required to cover return shipping for their unsold work (preferably by including a prepaid return shipping label in the box). Panel Programming is getting ready for WisCon 43! 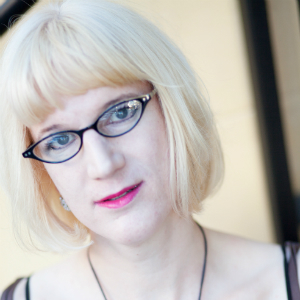 The time to WisCon 43 is approaching, so let’s get it started right! Panel Programming asks that you please use the correct option for submitting your program idea. If you submit an event to us that is not a panel, due to the volume of panel requests and the subsequent organization of the panel schedule, we cannot guarantee that your submission will be timely transferred to the correct department.